It is a perennial. It can be sown or transplanted as a part of the adult plan bunches. 40 cm (15 in) between bunches. January for sowing. The seeds germinate in two to three weeks. It doesn’t need a lot of water. It’s not sensitive, but don’t plant it near other bulb vegetables to protect from onion fly. Cut the leaves regularly when they reach at least 15 cm (6 in). Store in the fridge. 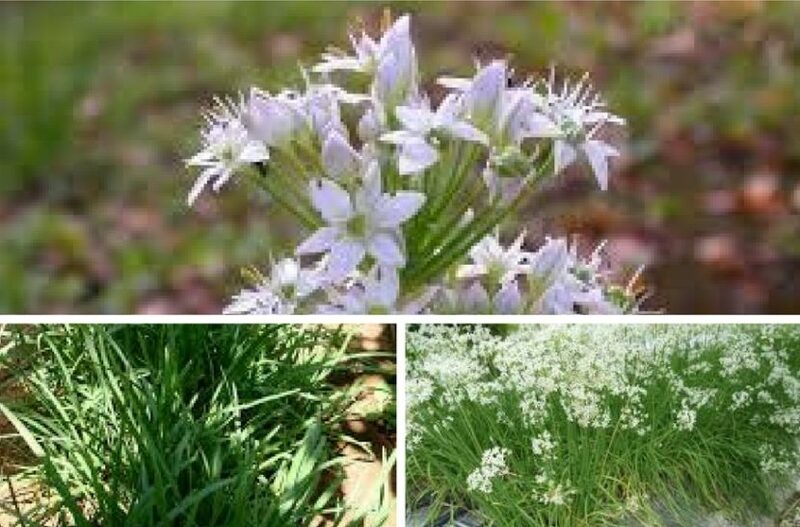 It is used like garlic, but it is easier to the stomach and has a milder taste. The more you cut it the higher yield you get. It blooms beautifully and can be used in a decorative garden bed.